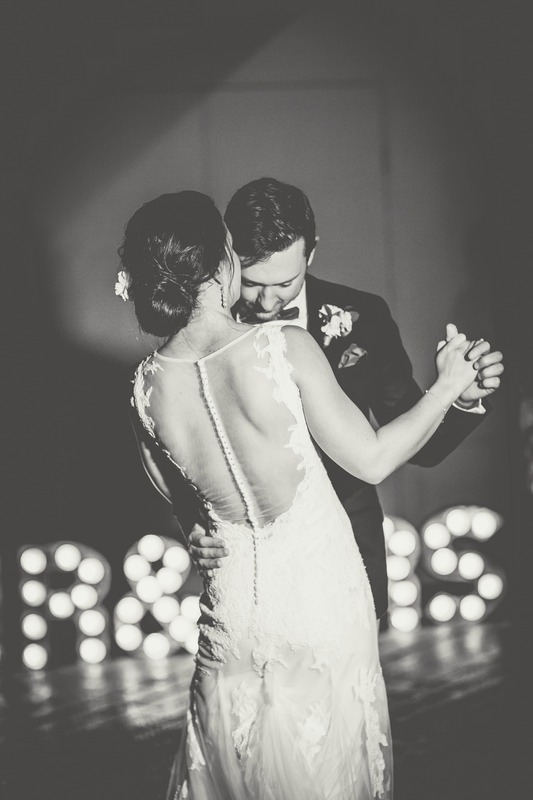 We’re very happy to be sharing these fabulous photos from Jemma + Phil’s wedding in April this year. 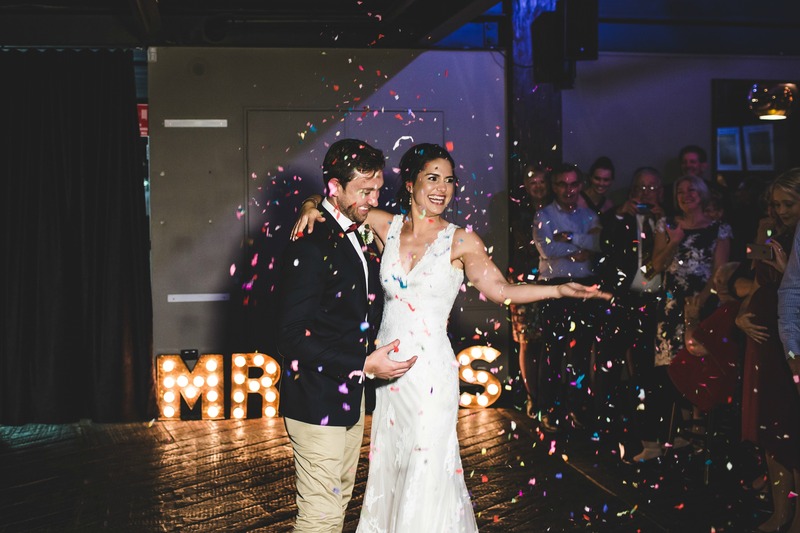 The couple celebrated at Sydney Dance Lounge which has the benefit of both water views and cool, industrial features. 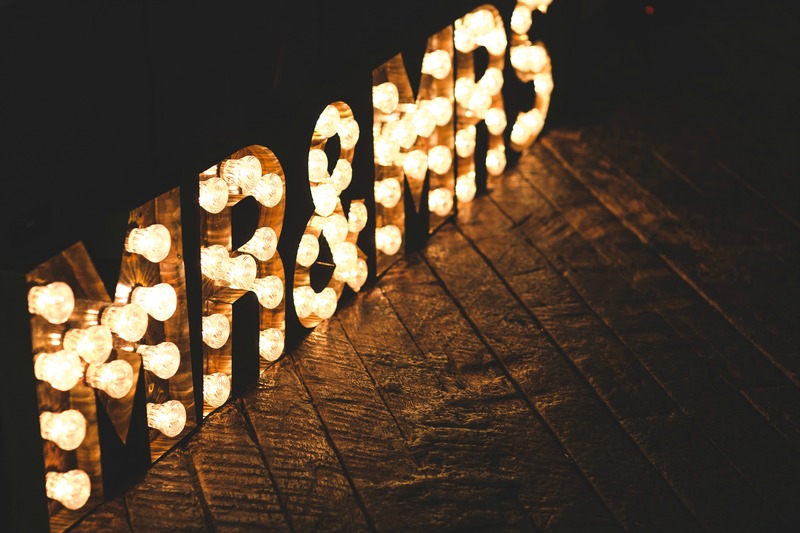 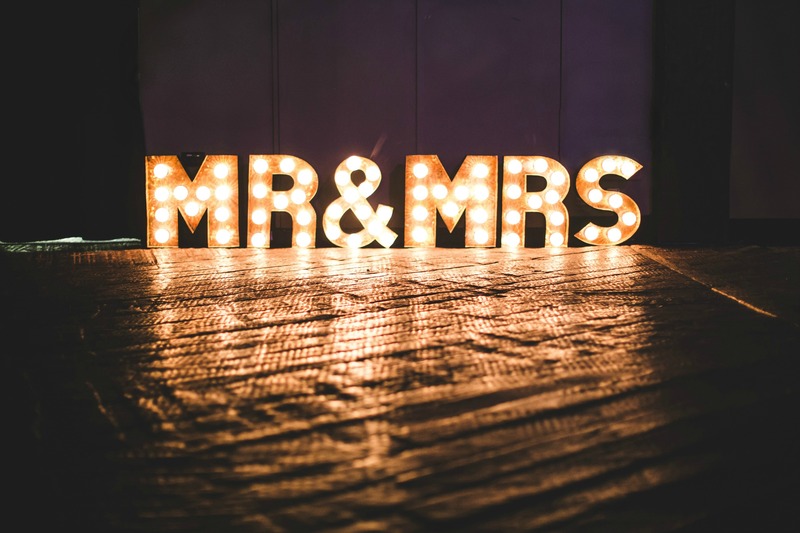 We think our Industrial MR & MRS Marquee Lights worked perfectly in this space! 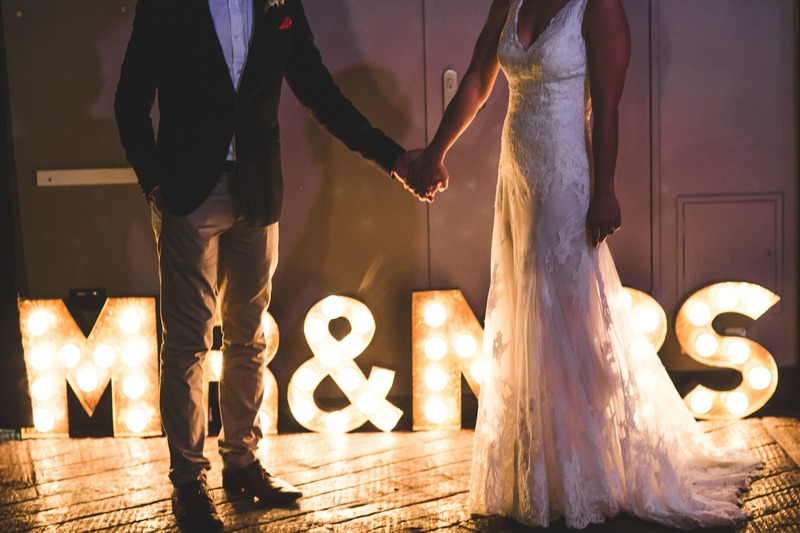 These beautiful images are by the talented Angela Rose Photography. 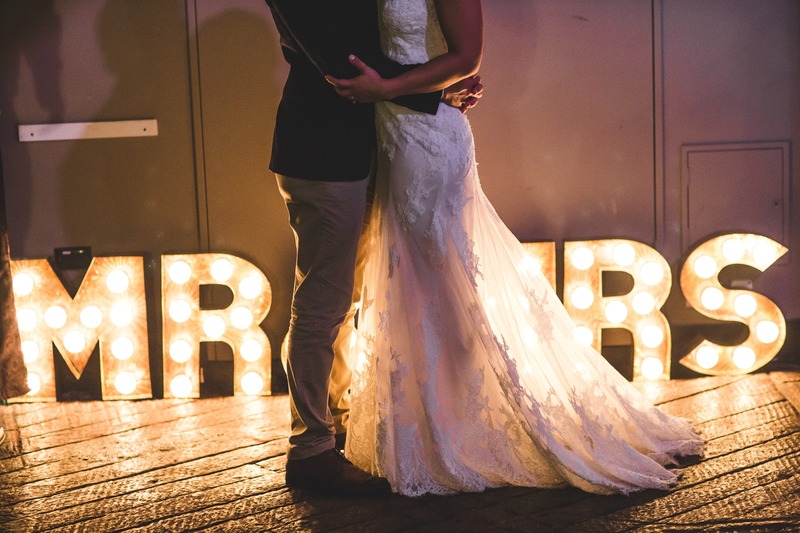 We just love Jemma’s stunning Watters gown too! 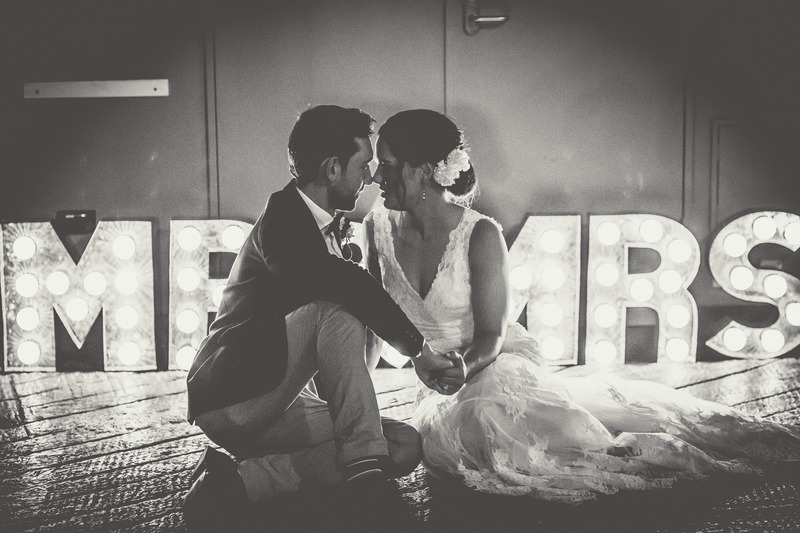 We wish Jemma + Phil all the best for a wonderful future together.